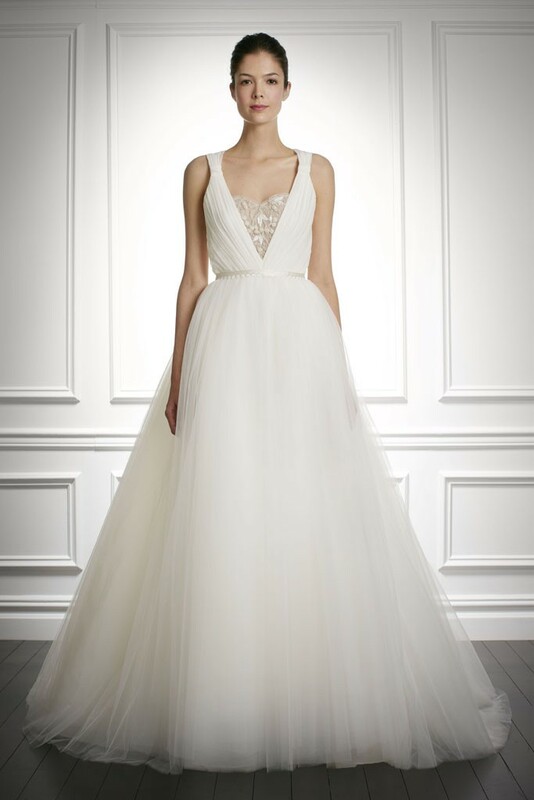 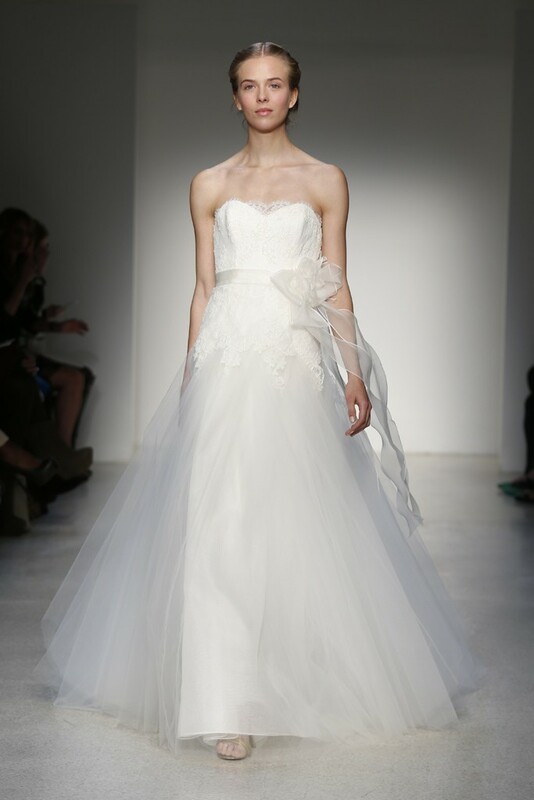 As promised, here is part 2 of our favourite looks from the Fall 2013 Bridal Market! 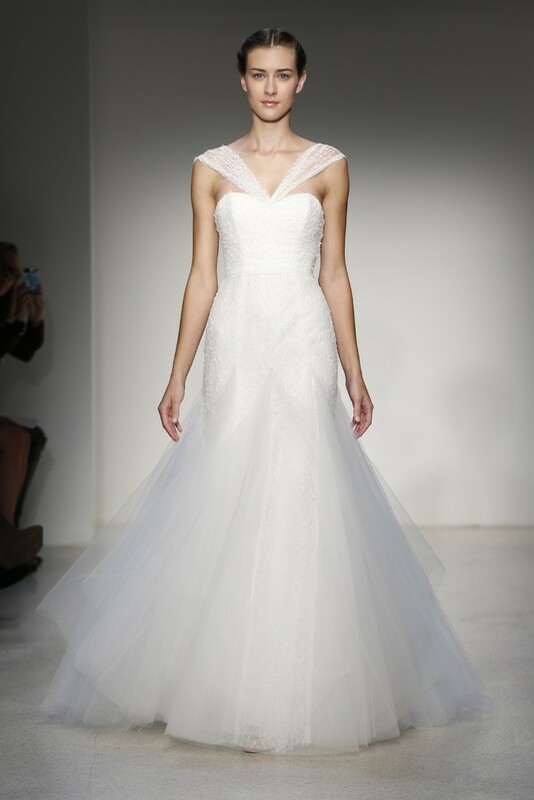 Monique Lhuillier proved once again there is nothing sweeter than lace on your special day, showcasing a stunning array of feminine wedding gowns which embodied all things romantic and whimsy. 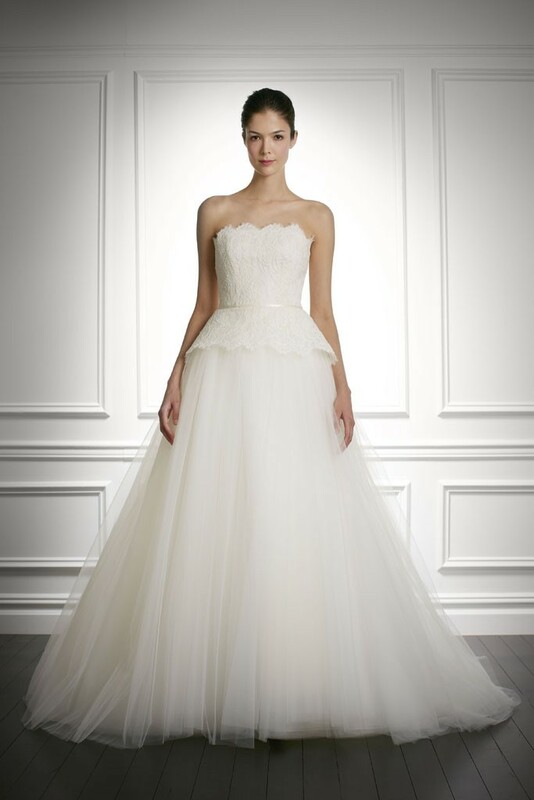 Christos blurred the line between bridal style and red carpet ready, with a collection of sophisticated and glamorous gowns while Carolina Herrera’s range saw a return to classic wedding day fashion. 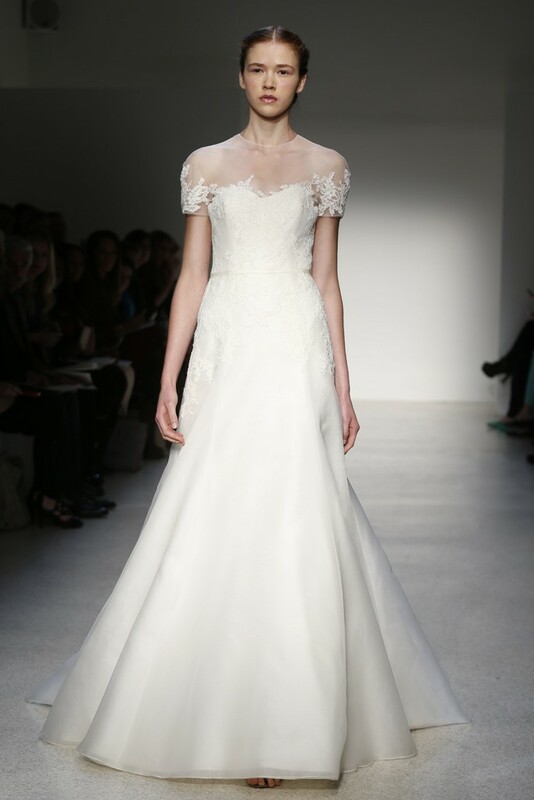 Check out the looks below and let us know which designer was your favourite! 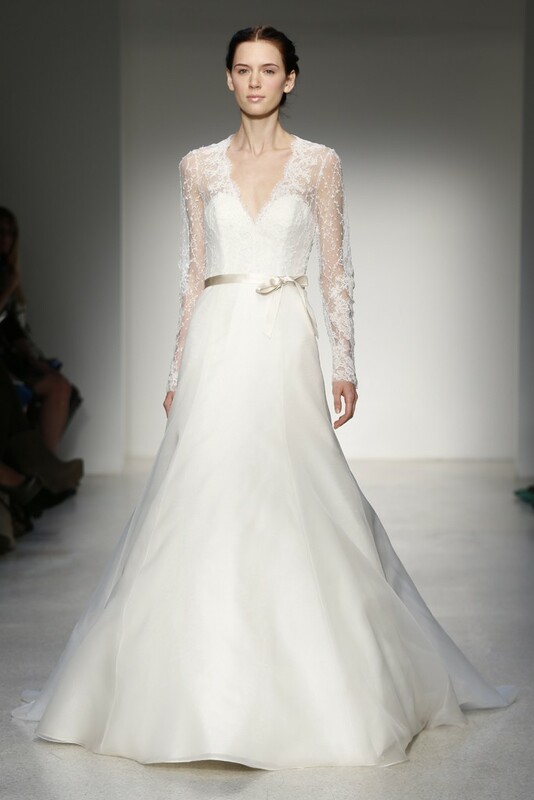 Be sure to check back next week for the final instalment of the Best of the Bridal Market for Fall 2013!